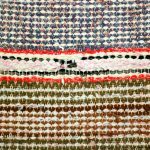 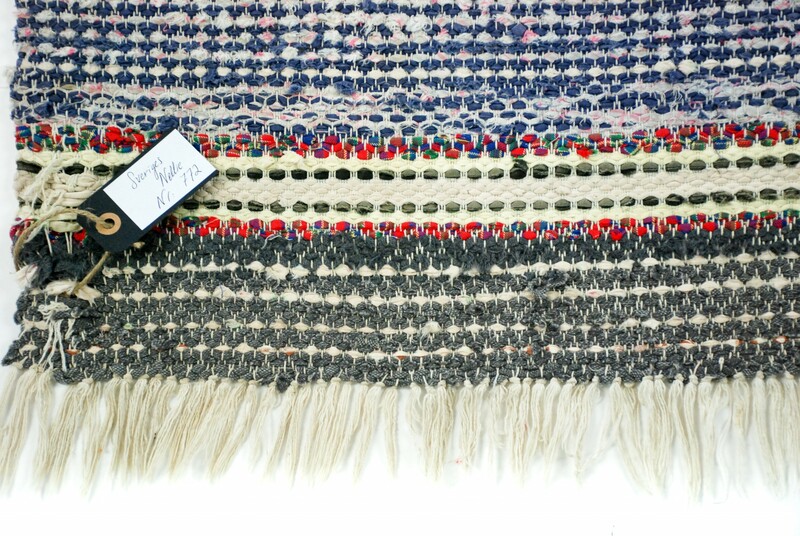 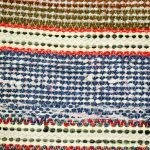 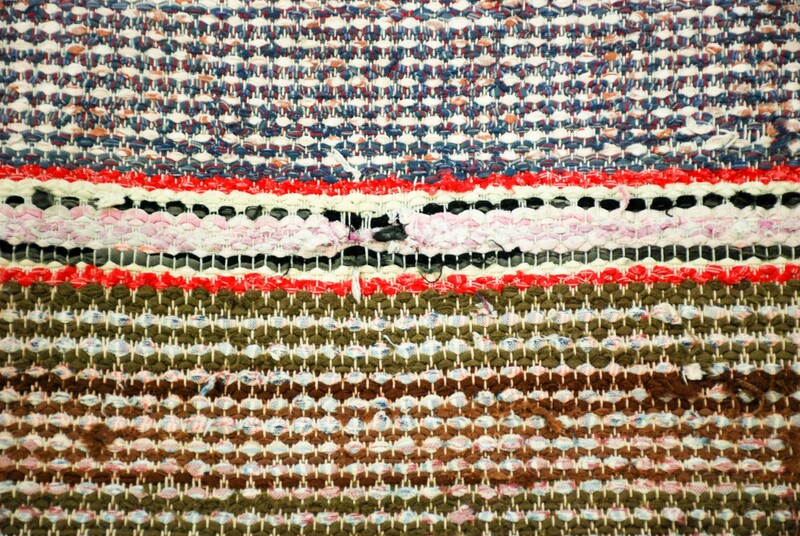 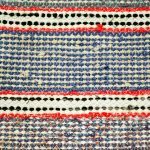 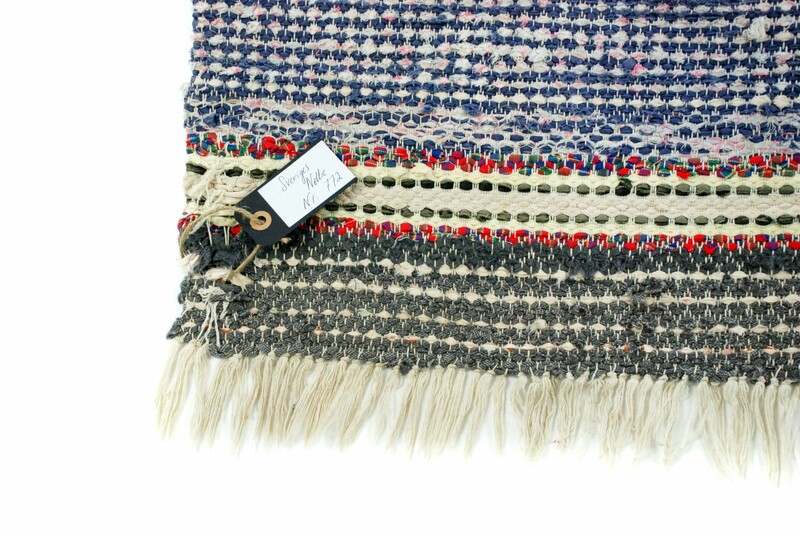 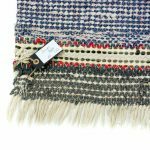 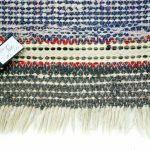 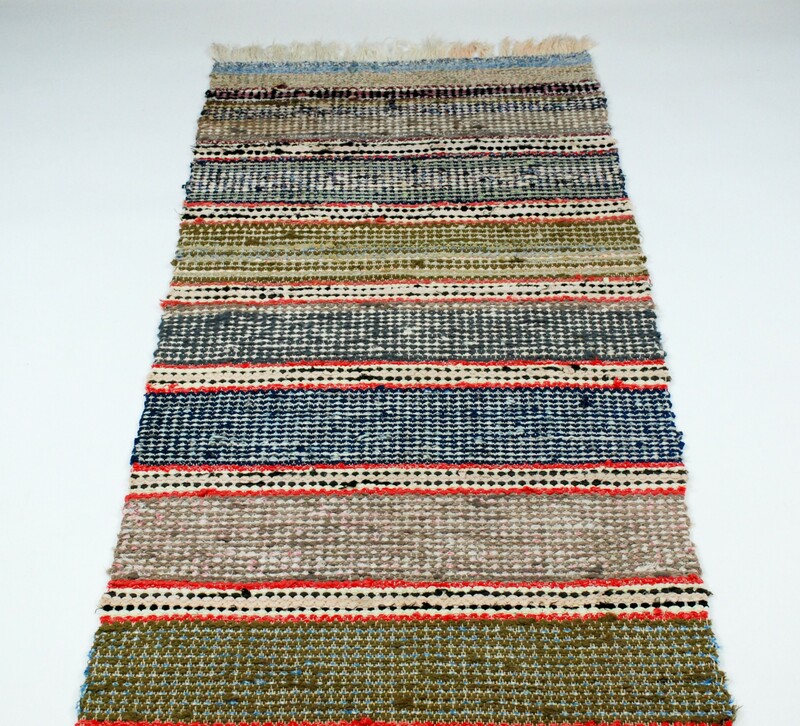 Lovely handcraft in this beautiful rag rug. 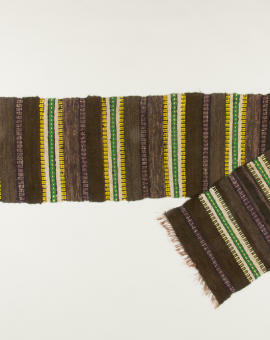 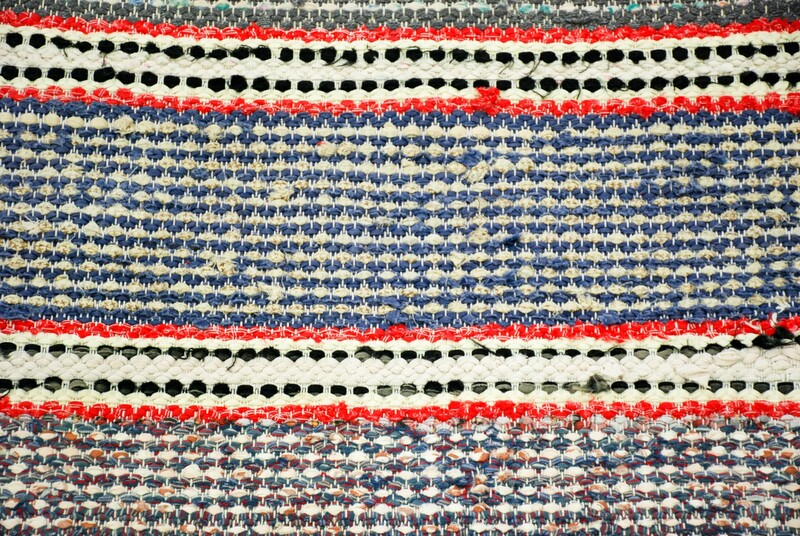 Well woven by hand in the late 1950´s. 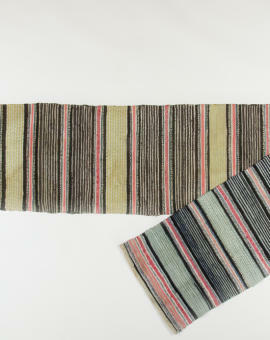 Worn in some parts but lovely vintage look! 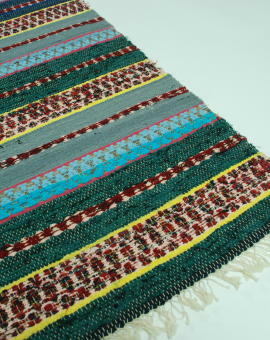 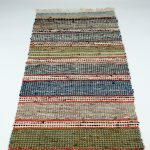 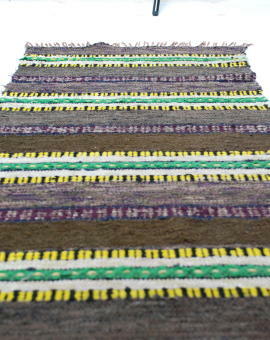 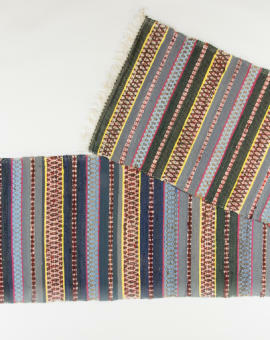 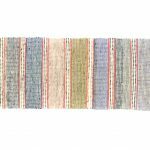 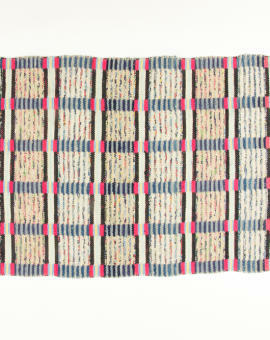 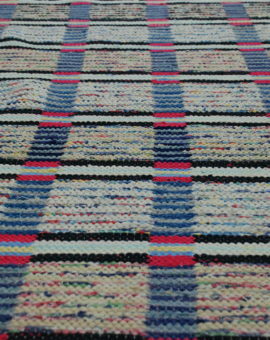 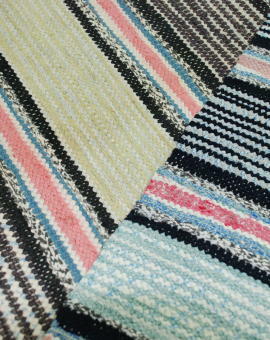 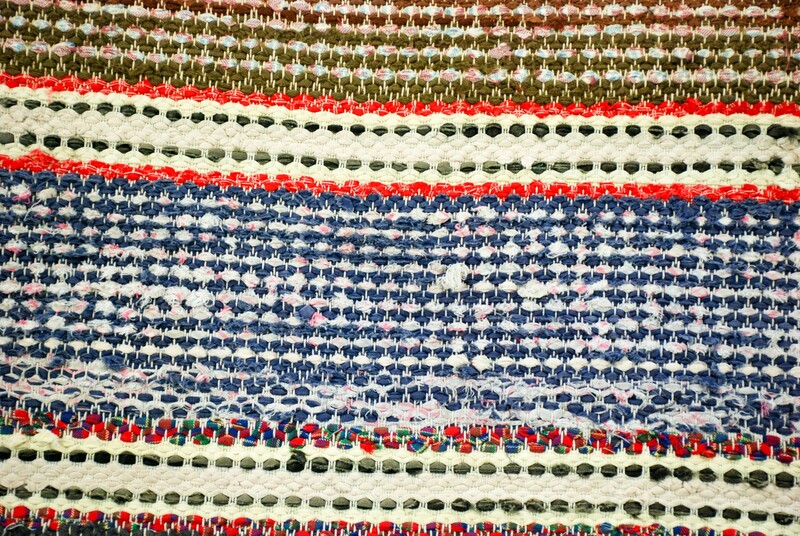 Rug Size: 305x69 cm (L x W).